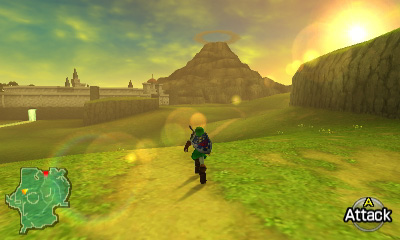 Ocarina of Time 3D‘s release is just one week away, and so Nintendo of Europe has furnished a ton of new, excellent-quality screenshots to hold us over for the next few days. 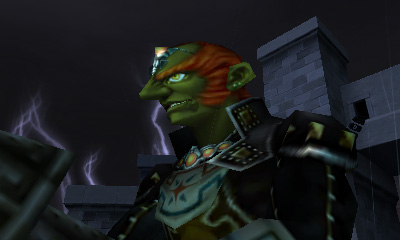 A lot of these shots show content we’ve never seen before in official materials, and it all looks great if you ask me. 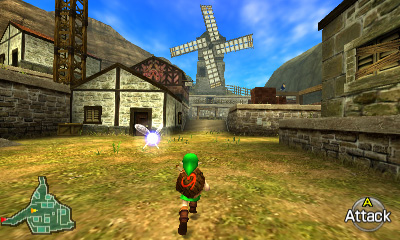 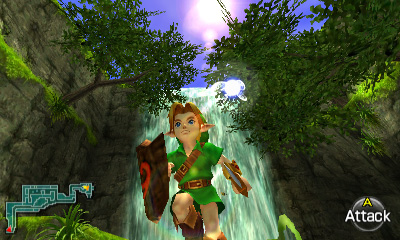 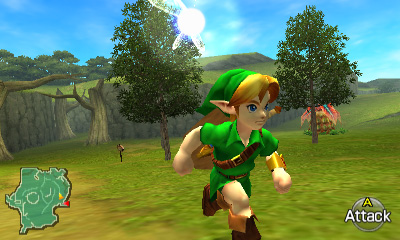 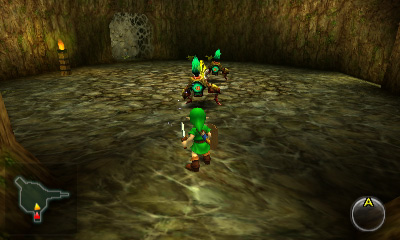 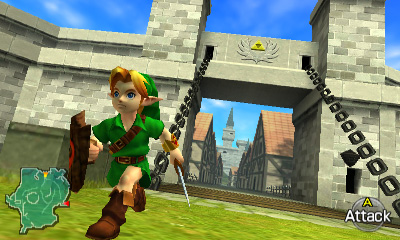 We’re definitely looking at Ocarina of Time as we’ve never seen it before. 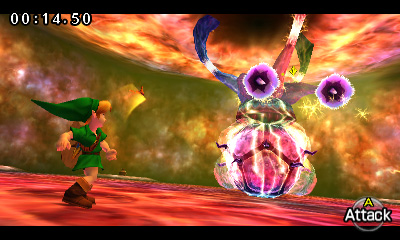 Check out more screens below. 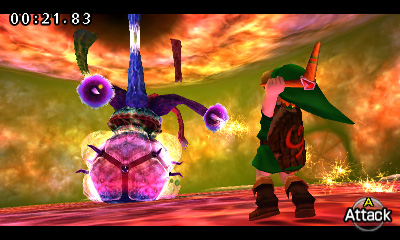 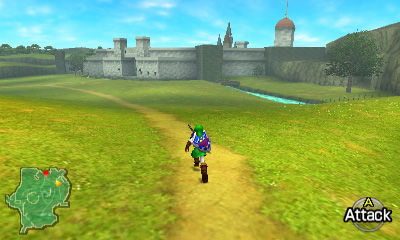 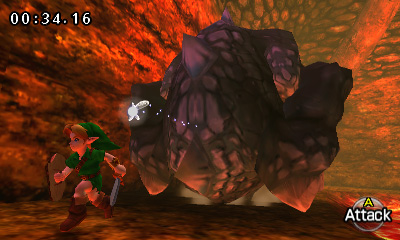 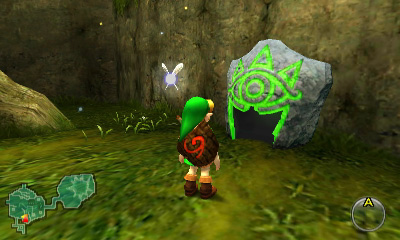 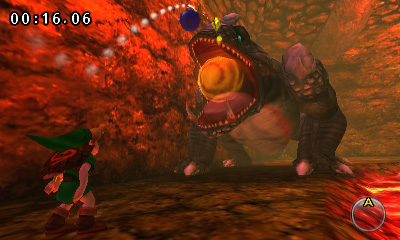 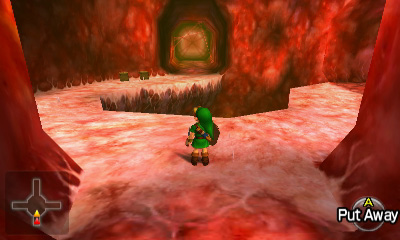 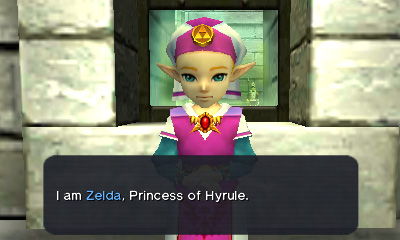 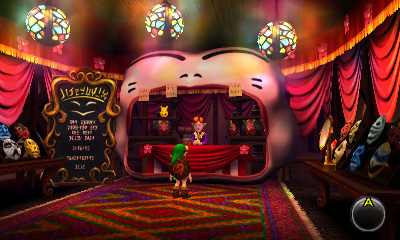 Unfortunately, there are still too many for your average news post, so take a look at our Ocarina of Time 3D screenshot gallery for the rest of the images (under the “June 2011” heading). 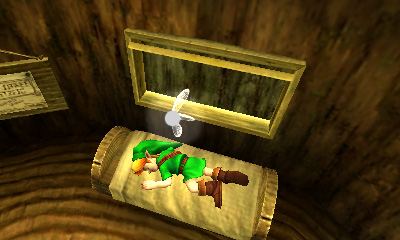 Remember: we’re aiming to bring the same level of high-quality images to our Ocarina of Time 3D walkthrough sometime down the line. 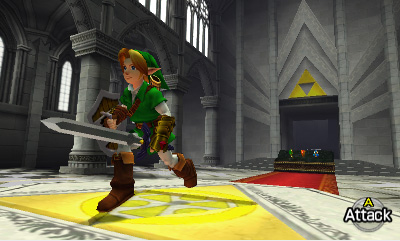 As soon as we find a way to capture screenshots reliably we’ll implement them with all speed. 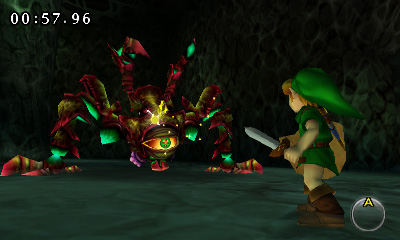 For now, though, enjoy the official screens!